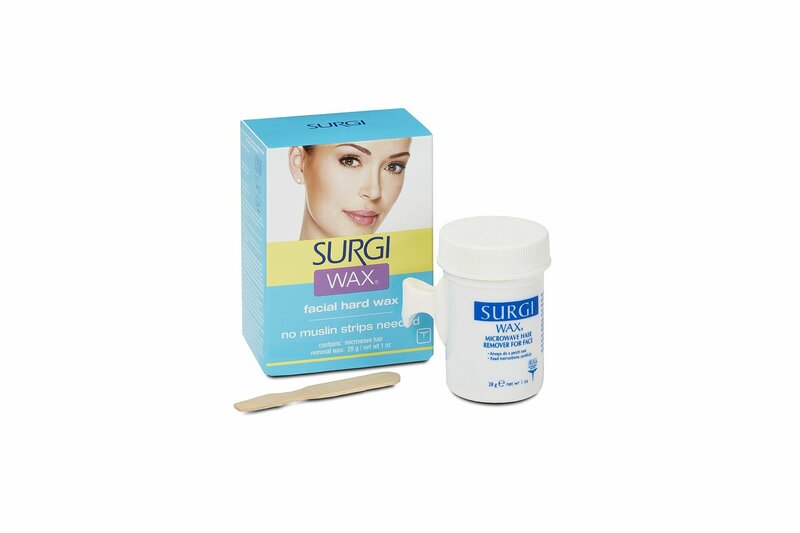 Surgi-Wax Hair Remover For Face is a gentle microvable wax that removes unwanted facial hair quickly and easily straight from the root. No muslin strips needed, enjoy hair free for up to 6 weeks! Hair will also become finer and sparser with continued use.